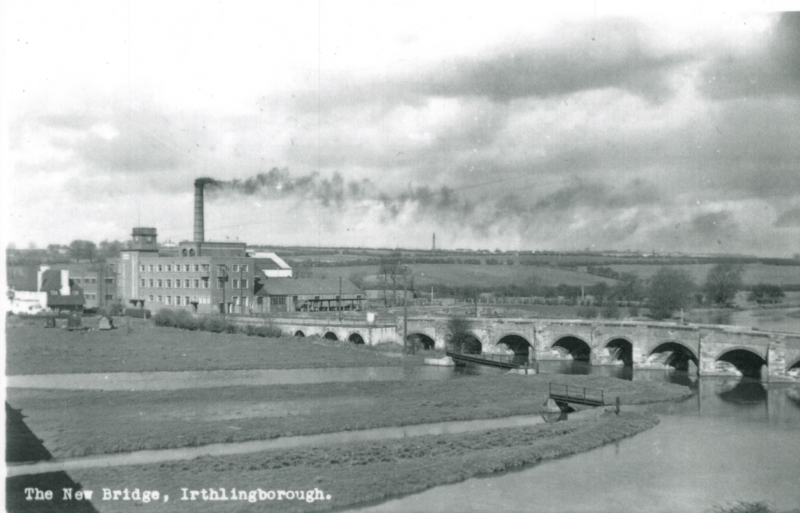 Before mining and quarrying arrived at Irthlingborough, agriculture and leather working were the main industries. The lush meadows in which you are now standing would have been grazed by cattle, the hides of which would have been tanned (using a chemical called ’tannin’ which is derived from oak trees) and used to make shoes and other leather goods. The row of terraced houses going down the hill are known as the ’tannery cottages’ and would have been home to people working in the nearby tannery. Nowadays, the wet grassland either side of the path you’re walking on is important for wintering wetland birds who like to have a clear view of their surroundings. The trust has dug ditches and shallow pools known as scrapes, to make better conditions for invertebrates, waders and waterfowl. The old electricity pylons have also been removed, as they acted as a barrier to incoming wildfowl and provided vantage points for predators preying on ground nesting birds. In winter, hundreds of wigeon, teal and geese can be seen grazing on the short grass, whilst in summer, oystercatchers are a more common sight. 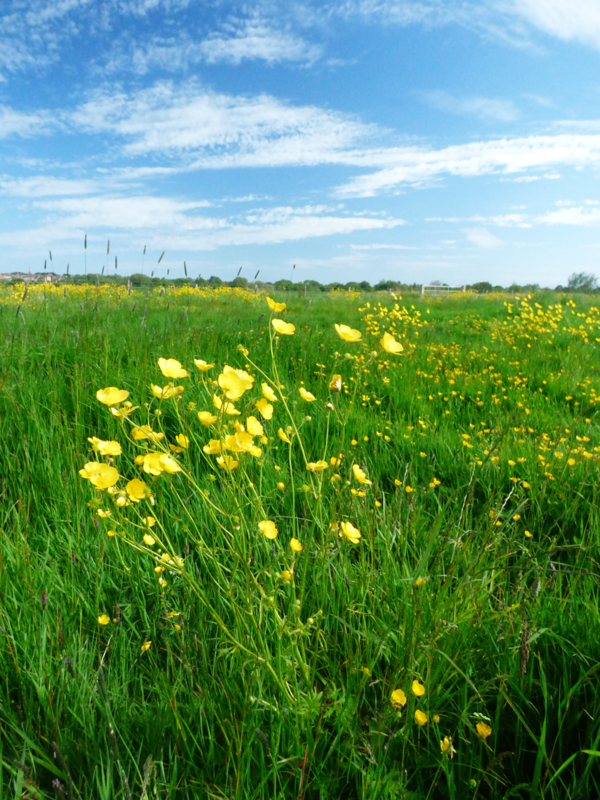 This area is also popular with birds of prey such as barn owls and kestrel who like to hunt for small mammals in the long grass.